Iris scan technology is completely contactless and provides up to 98.2 per cent authentication success rate (as per study conducted by the International Centre for Biometric Research) and offers an edge over other prevalent biometric modes. "We are delighted to introduce the iris authentication feature for Aadhaar-based transactions. We have built this feature in a way that improves transaction experience over micro ATMs by making Aadhaar authentication process hassle-free and simple for our customers, especially senior citizens and those from far-flung rural regions who often face rejections while using other biometric modes. 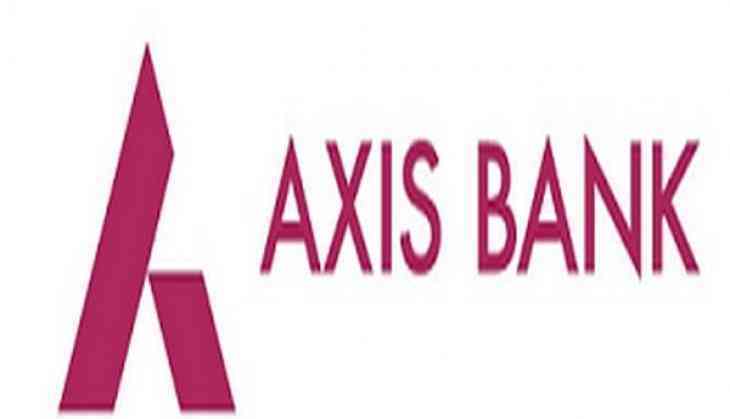 We feel that the iris scan technology has profound potential in authentication space in the future, as India continues its push to becoming a less-cash society," said Rajiv Anand, Executive Director - Retail Banking, Axis Bank. The process of transaction through iris scan is very simple. Customer need to select the desired service (funds transfer, cash withdrawal) and feed-in their Aadhaar numbers in the micro ATM. Next, they will have to choose 'IRIS' as the desired mode of authentication. Verification will be done by scanning the eyes of the customers through the tablet's iris sensor camera in 3-5 seconds. The transaction will be completed after the biometric details are verified from the UIDAI database.